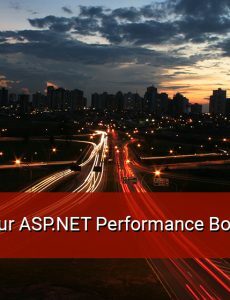 Businesses today are developing high traffic ASP.NET web applications that serve tens of thousands of concurrent users. 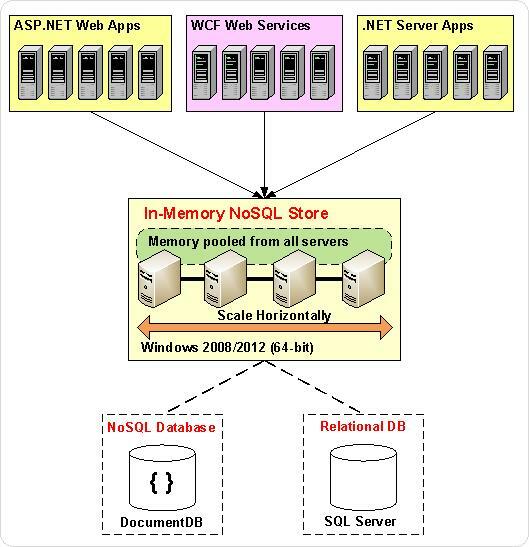 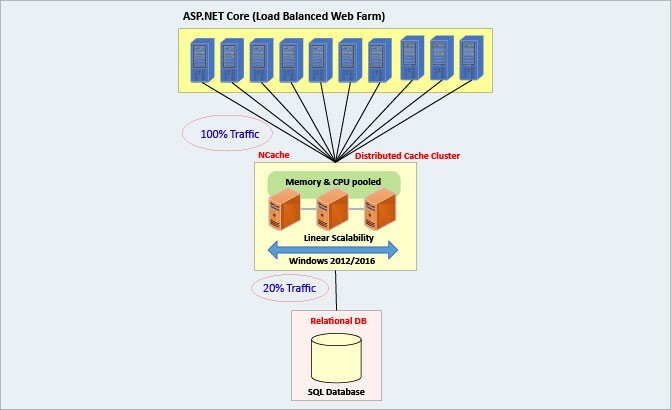 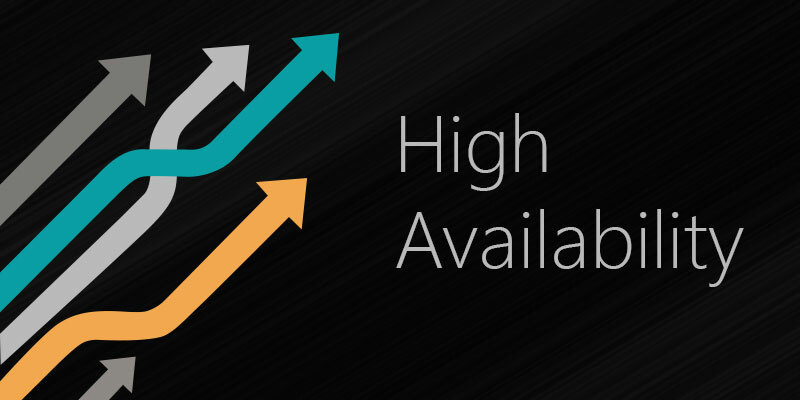 To handle this type of load, multiple application servers are deployed in a load balanced environment. 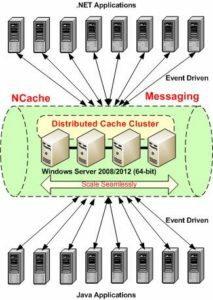 In such a highly concurrent environment, multiple users often try to access and modify the same data and trigger a race condition…. 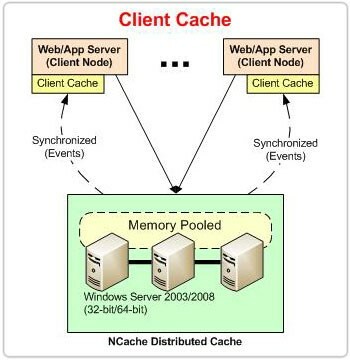 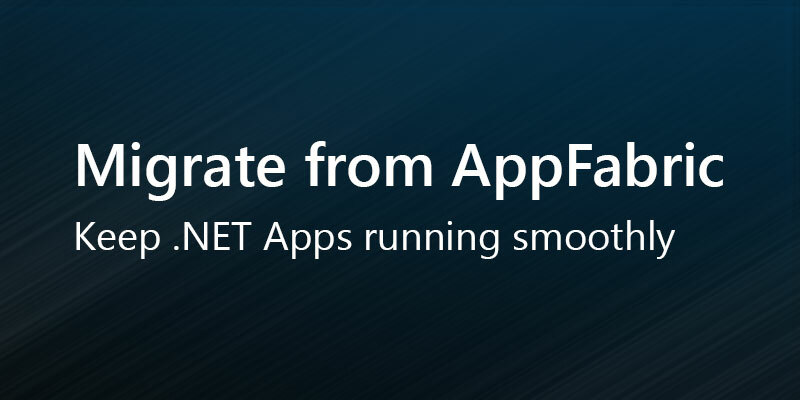 How .NET Cache Improves Performance and Scalability?